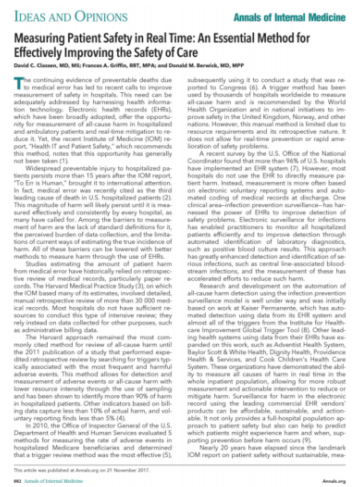 Annals of Internal Medicine recently published an article, “Measuring Patient Safety in Real-time: An Essential Method for Effectively Improving the Safety of Care.” The co-authors, Dr. David Classen, Fran Griffin, and Dr. Don Berwick, base their piece on the fundamental changes brought to healthcare by the combination of health IT and patient safety. Overall, they lay out a roadmap for boards of directors and healthcare leaders on patient safety and quality. This guidance is not just for early adopters and high performances but for “all hospitals” [and equally applicable to outpatient]. 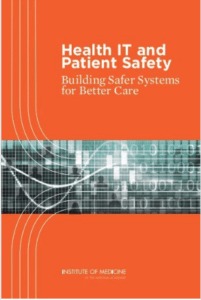 In short, the piece reminds leaders of the landmark report of Institute of Medicine (IOM) [now the National Academy of Medicine], “Health IT and Patient Safety,” which recommended that hospitals and health systems use EHR data to measure and improve safety. If the organization is unable to accomplish any of the three requirements, there is an obligation to figure out why and then be responsible for implemented changes. Traditional tools of event reporting, billing systems, and even advanced EHRs do not allow us to answer these questions effectively. Let’s unpack why. In the article, “Measuring Patient Safety in Real Time: An Essential Method for Effectively Improving the Safety of Care,” recently published in the Annals of Internal Medicine by Dr. David Classen, Fran Griffin, and Dr. Donald Berwick, the co-authors strongly advocate to using real time EHR triggers to measure and improve patient safety. Why have these global experts weighed in now? First, widespread preventable injury to hospitalized patients persists more than 15 years after the IOM report, “To Err is Human,” brought it to international attention. In fact, medical error was recently cited as the third leading cause of death in U.S. hospitalized patients. This magnitude of harm will likely remain unchanged until it is measured effectively and consistently by every hospital, as many have called for. Third, the U.S. regulators announced their intent to develop a new electronic hospital safety measure using EHR data. This is expected to replace the current coding/claims based PSI-90, which is tied to reimbursement by both public and private payors. Hospitals are well advised to start preparing now for a significant change in safety- and quality-related payments. 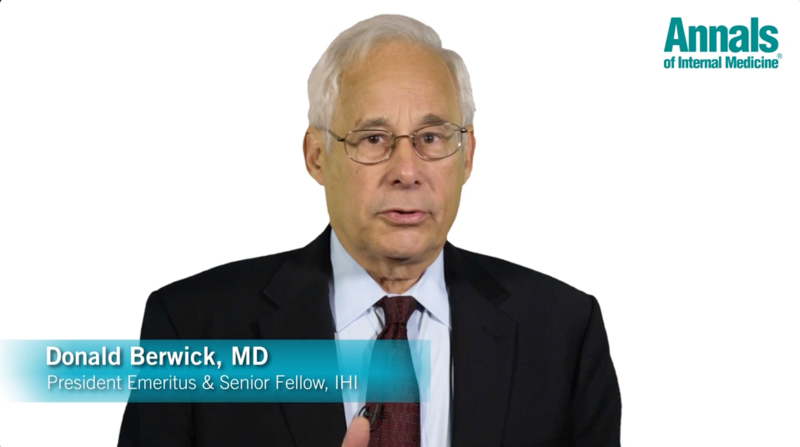 Indeed, EHR triggers properly implemented in an automated all-cause harm management system not only has been proven to work, but leading health systems are reporting that – just as Dr. Berwick explains above – EHR trigger based systems provide a unique “lenses” into their care, enabling learning not available in any other health IT system.